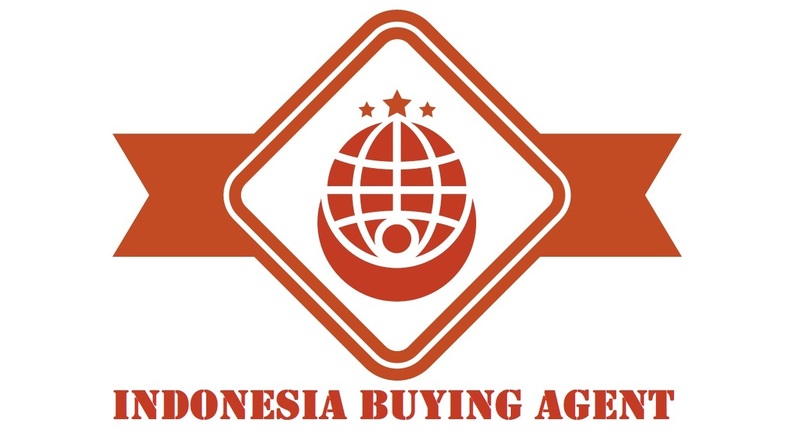 Indonesia Buying Agent ready to assist for every business need such as sourcing agent, product research, sourcing trips arrangements, personal shopping and guide, quality control process up to shipping activities. We offer many advantages for you to save your time, effective cost and inform reliable resource to connect any of your business in Indonesia. Many Indonesian products have high quality grade which people from abroad come to search qualified supplier and manufacturers, negotiate and having business deal to import from Indonesia to their countries. We are here ready to works on your behalf as an Indonesian Buying Agent in sourcing the products you need, and even further more activities based on requirements. We knows local suppliers and will give you comprehensive references to choice for, and also for further details, to make sure that you can get best offer, high quality products for a lower and competitive price.